Do You Have Sesamoid Pain? 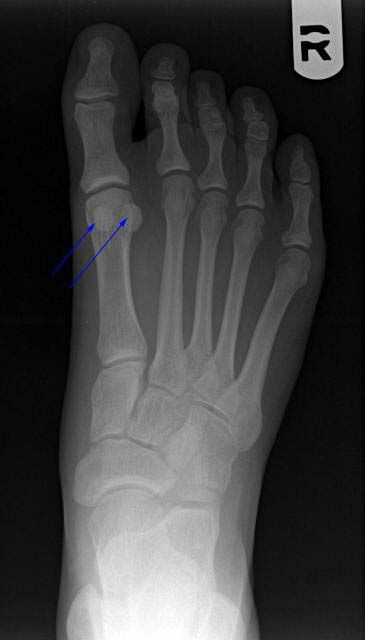 Pain under the great toe can have multiple causes, but the most common cause relates to the sesamoid bones. Sesamoid bones are two small bones located in the tendons under the great toe, functioning similar to the knee cap of the leg. Therefore, the sesamoids are the knee cap for the great toe. When these bones are injured, they can cause significant pain in this area. Other problems may also be related to this area of pain.